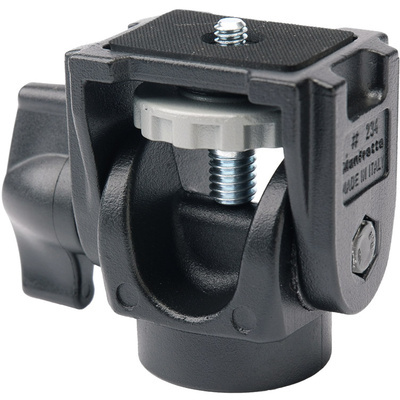 Product #1693 | SKU MF234 | 0.0 (no ratings yet) Thanks for your rating! The Manfrotto 234 Swivel Tilt Monopod Head is a lightweight and compact head specifically designed for monopods. The swivel tilt head features one-axis movement, which allows the positioning of the camera for a 90° vertical format with the monopod in the upright stance. Includes a 1/4-20" camera screw.